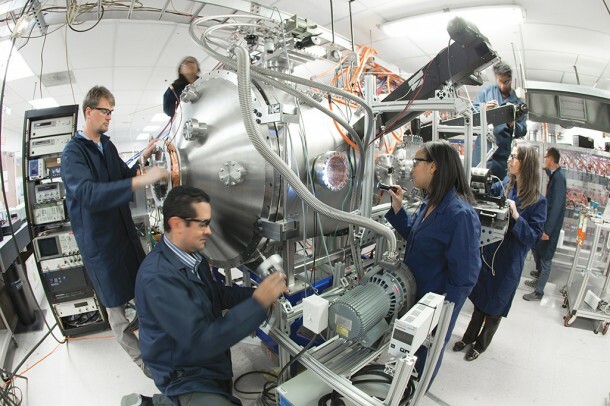 Lockheed Martin has revealed that the Revolutionary Technology Programs unit, a.k.a Skunk Works located in Palmdale, California is working on a Compact Fusion Reactor that shall be launched in a decade. 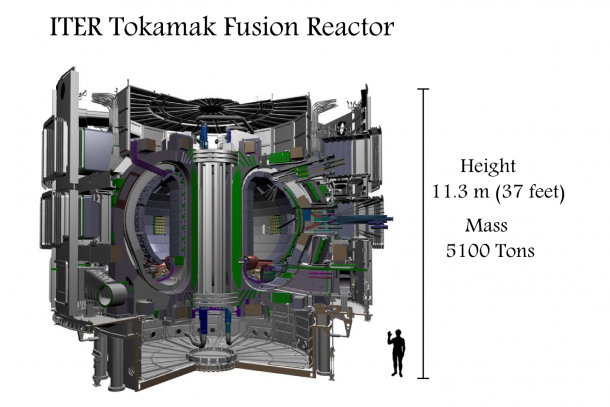 Fusion reactors are like the ideal solution to power crisis with their virtually unlimited energy, extracted from the fuel source that can’t be exhausted. The problem (why is there always a problem?) 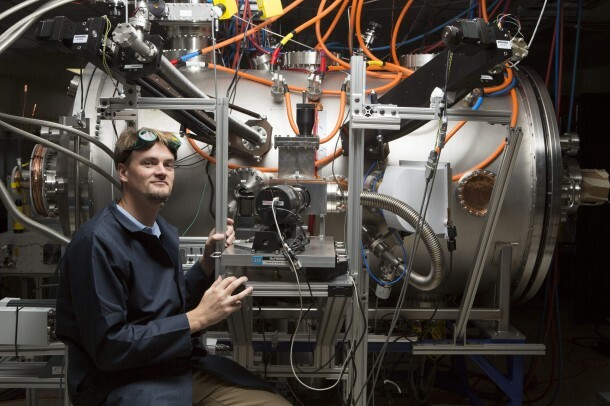 has been to introduce a fusion reactor that is self-sustaining and capable of producing more energy than is being required to run it. 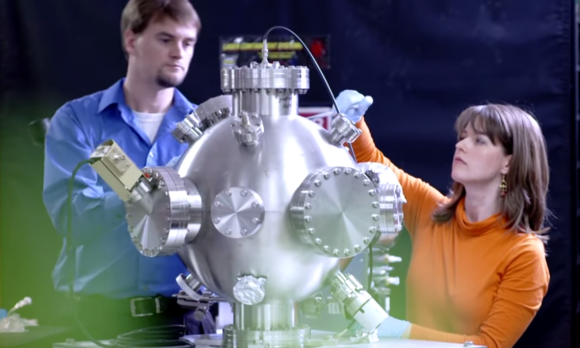 Lockheed’s Compact Fusion Reactor is known as the T4 and up till now it has been a mysterious project, despite the company releasing a little bit of information regarding it during last year. However, now the mystery is unfolding as we have been given an exclusive look at the design of this CFR that has been designed by Tom McGuire. As per Tom, the Lockheed CFR is the size equivalent of a business jet engine and utilizes a mix of heavy hydrogen isotopes that are called tritium and deuterium as fuel. The ionized hydrogen atoms get fused together when subjected to enough pressure and temperature and form helium 4 thus releasing plethora amounts of energy. The Lockheed CFR makes use of bottles with magnetic cusps at both ends to keep the plasma contained within it. The plasma creates a feedback mechanism that imparts strength to the magnetic field. According to Lockheed, this allows the Beta limit to achieve 100% performance and even beyond. 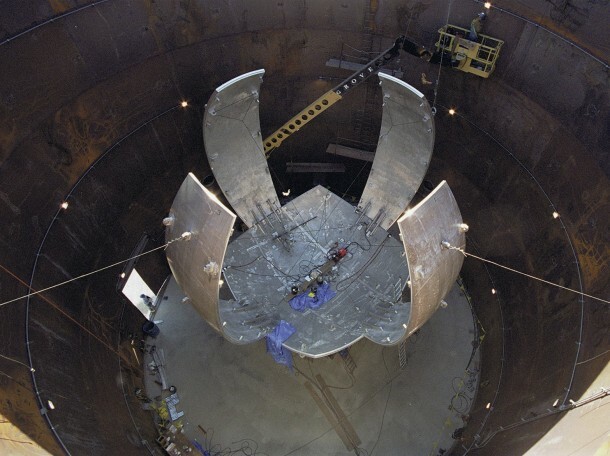 It then translates into a field of reactor which is enhanced and more stable, thus resulting in lower pressure that implies that the CFR is capable of generating as much power as ITER, while being one tenth of its size. The smaller size means that the construction is rapid and easier while reducing the test cycles to mere months instead of years. Once the CFR enters the practical phase, Lockheed has plans for devising new applications as compared to current applications of the nuclear power reactors. The company claims that the CFR is cleaner and produces waste that is low-level and short-lived. Apart from that, it cannot be weaponised and is even capable of processing its own hydrogen fuel when and if required. The company is looking for partners to incorporate into the CFR enterprise as development moves ahead. Skunk Works is currently busy on coming up with a prototype technology to demonstrate that the idea is practical and executable. McGuire is hopeful that 5 years will be required to bring the invention up to the production phase.